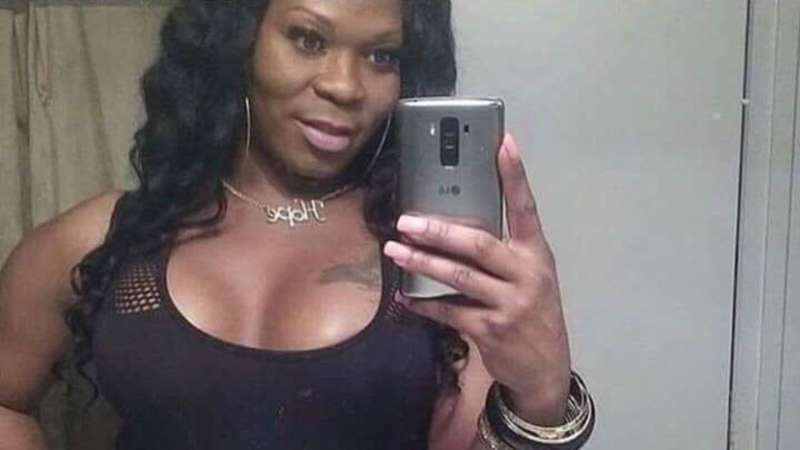 Is a Trans Serial Killer Terrorizing Black Trans Women in Jacksonville, Florida? 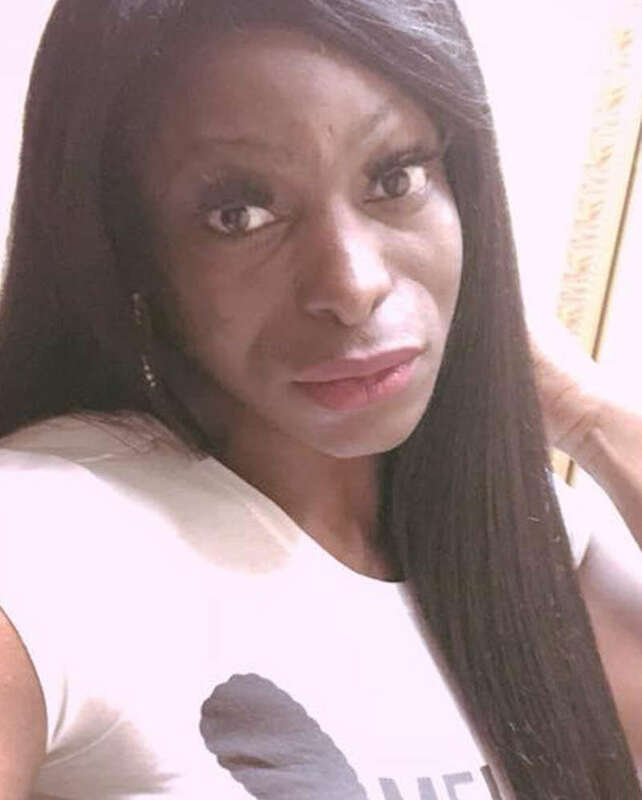 Since Feburary, three black trans women have been shot to death in Jacksonville, Florida. The police are treating the murders as separate incidents, but activists aren’t so sure. 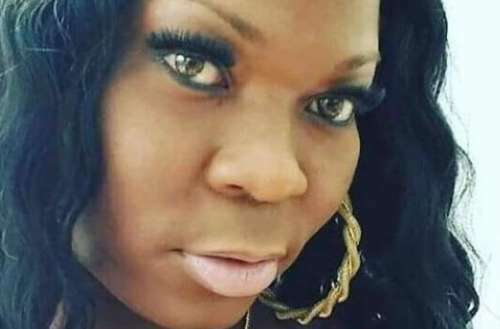 Equality Florida released a statement saying that many in the community fear the culprit is a trans serial killer. In February, Celine Walker, 36, was found shot to death in an Extended Stay America hotel. Antash’a English, 38, was murdered on June 1, and found between two abandoned homes. A week later, Cathalina Christina James, 24, was found dead in a Quality Inn. The handling of the cases by the Jacksonville Police Department (JPD) has been criticized. 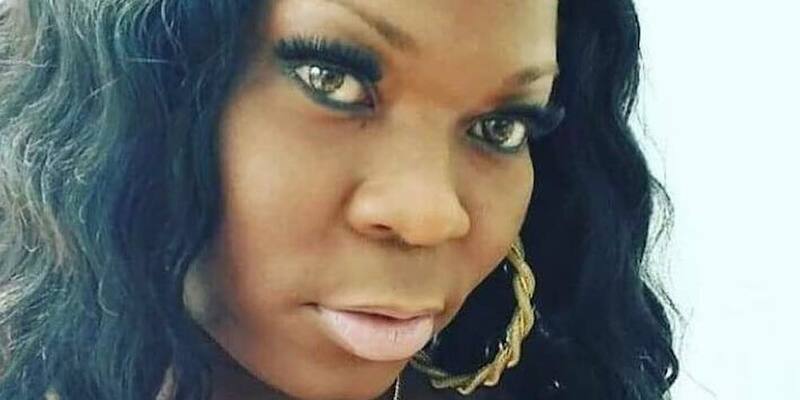 The JPD repeatedly misgenders the victims; a spokesperson for the police said they do not refer to people as transgender. This misgendering is believed to have delayed investigation of the crime, as they were asking about her using her dead name — her name assigned at birth rather than her chosen name — which isn’t how most people knew her. Many people didn’t even know her dead name. The JPD has said they don’t believe the murders are linked, despite similarities in all three cases. It’s worth noting that Toronto serial killer Bruce McArthur was able to keep murdering people for so long because police refused to link the cases. McArthur has now been linked with cases dating back to 2010; he’s believed to have potentially been killing men since the 1970s. Toronto Police even blamed the LGBT community for not helping catch McArthur sooner. Gina Duncan, Director of Transgender Equality at Equality Florida, had harsh words for the JPD. 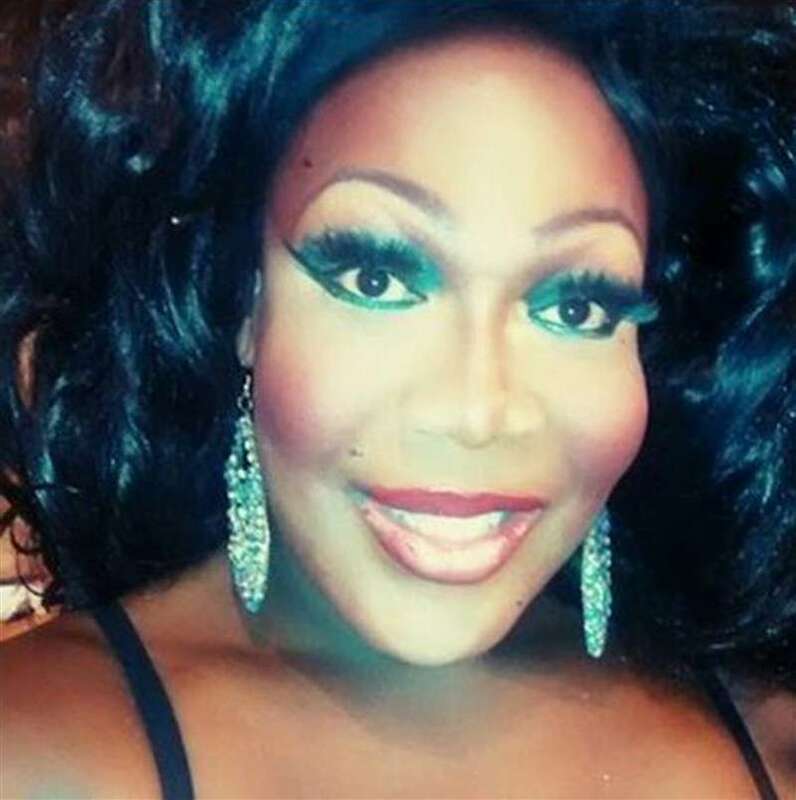 Do you think there’s a trans serial killer in Jacksonville?